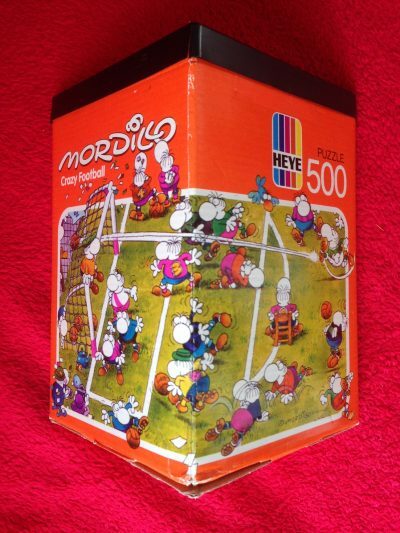 Heye manufactured this puzzle in 2006. The title is Peking Duck, by German cartoonist Michael Ryba. Although it still appears every now and then, it is becoming very rare. 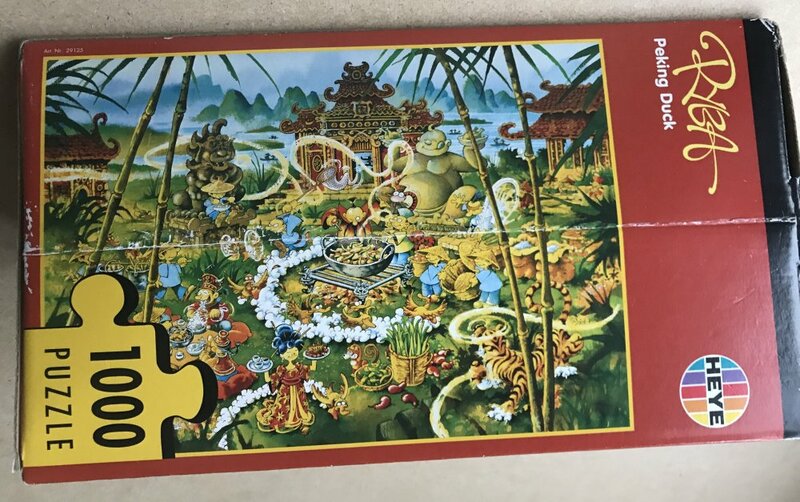 The puzzle is COMPLETE, as you can see in the pictures. The pieces are in excellent condition. 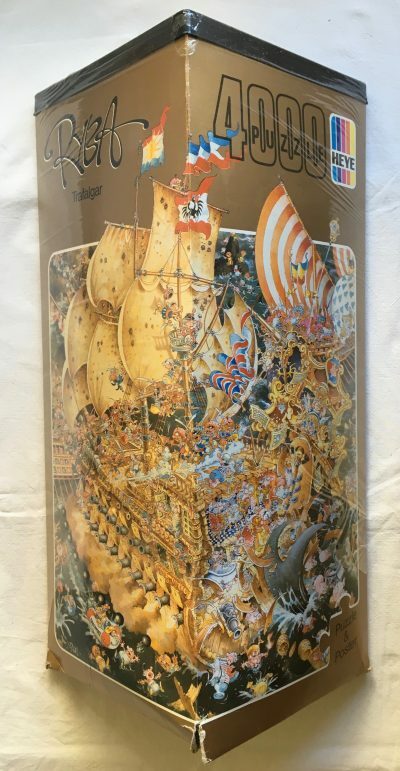 The poster and box are in very good condition. 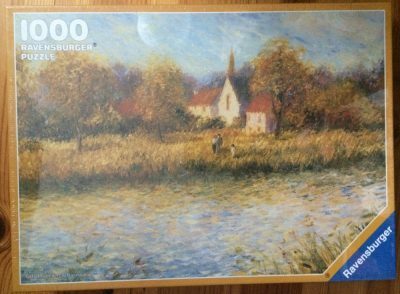 Puzzle size: 48 x 68 cm, 18 7/8 x 26 3/4 inch.